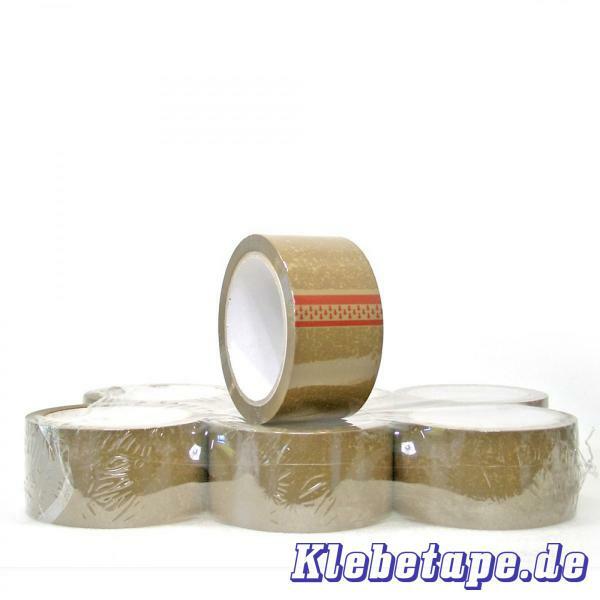 High quality PP packing tape in brown. "low-noise" edition! 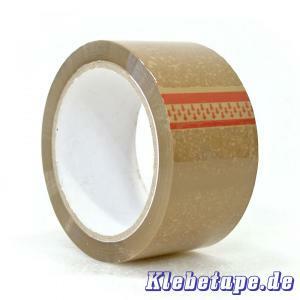 High quality PP packing tape in clear. "low-noise" edition!